Hello my lovelies! How are you on this grizzly old day? I’m good thank you very much. 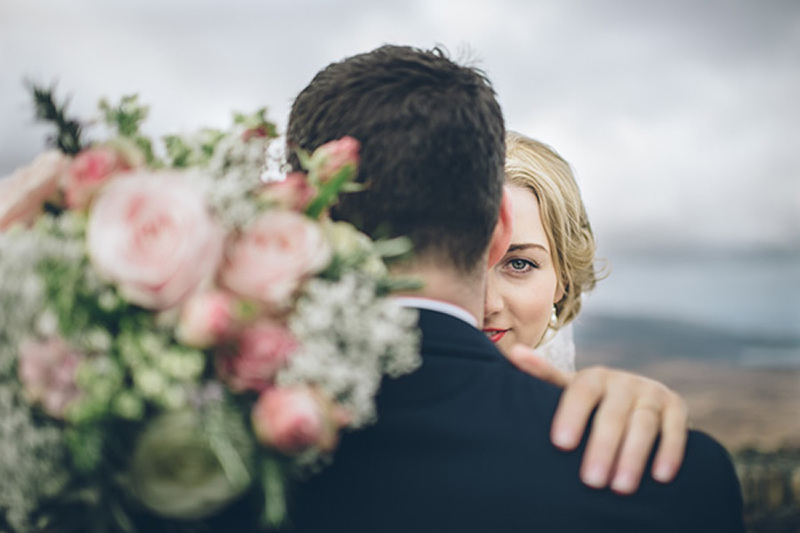 Keeping busy and all that, and I’m sure you know that feeling… Do remember to take time out from all the wedding planning though: it can become an all consuming process, and if you’re not too careful you could face burn out. 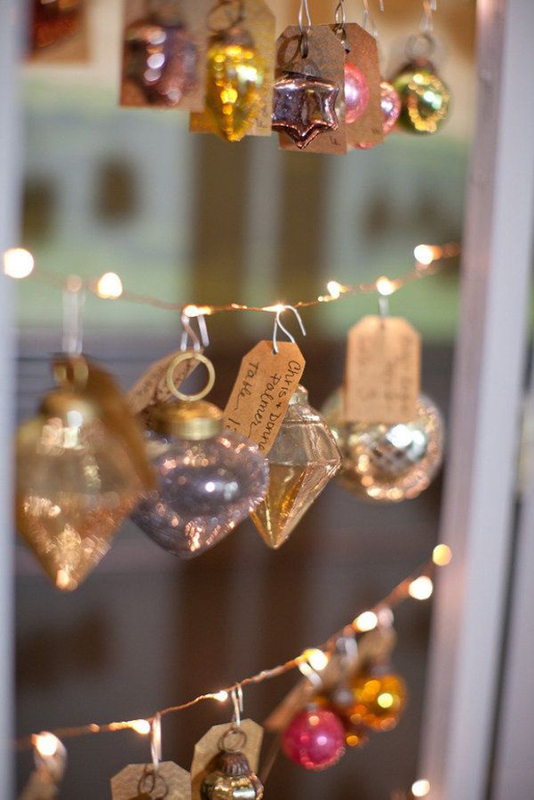 If you do have bags of energy however, and you fancy a DIY wedding project, I have a brilliant tutorial to share. 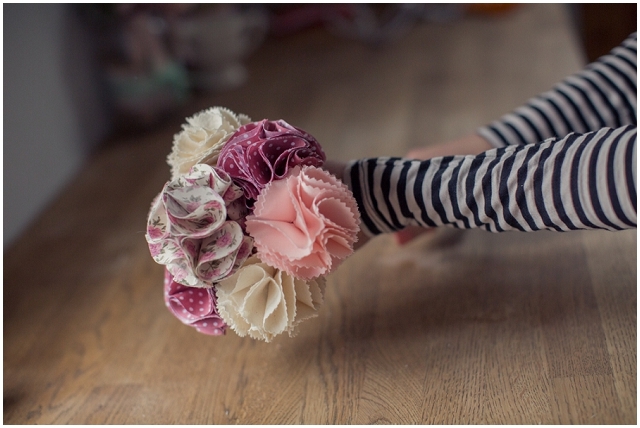 A how to make you’re own fabric posy. 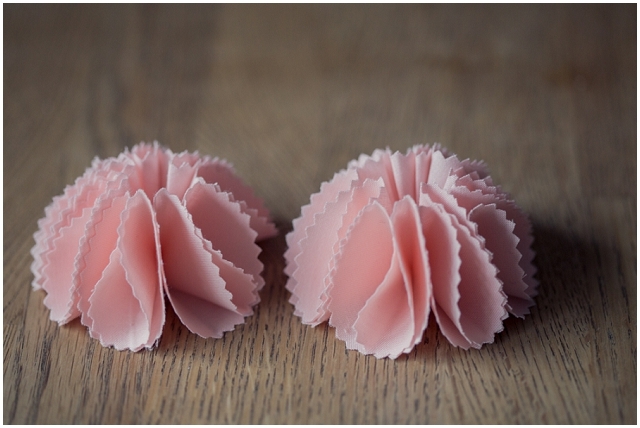 They’re so sweet and perfect for your bridesmaids, flower girls or even for yourself! 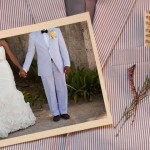 Select the fabrics you would like. 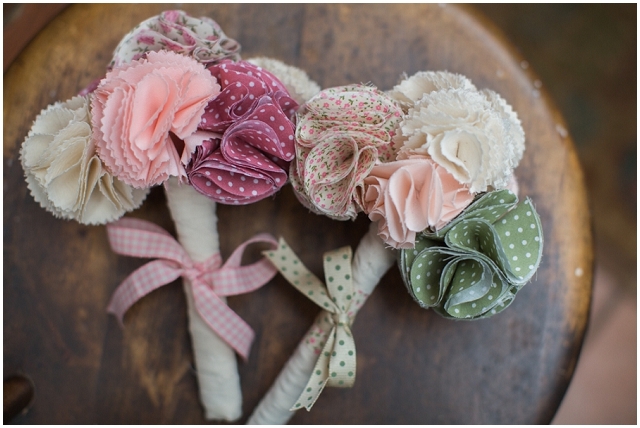 You can make your posy in a number of different colours or stick to one or two, depending on your wedding colour theme. 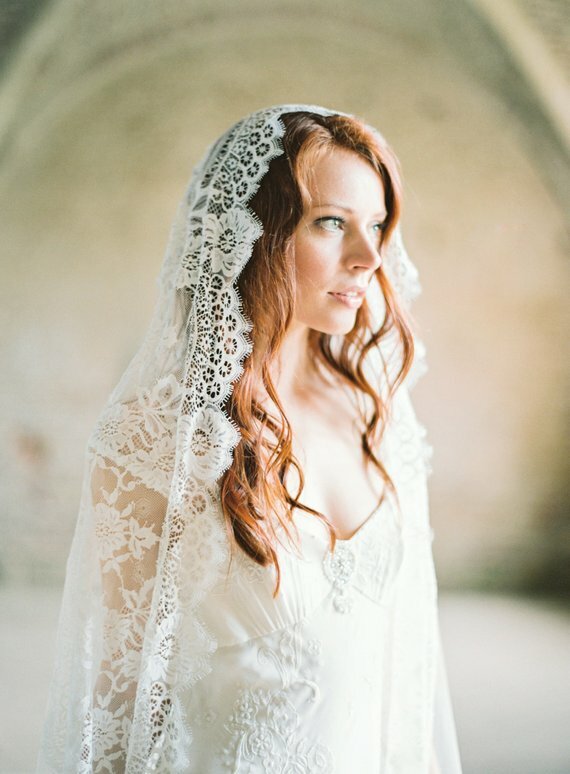 Depending on whether your fabric is plain or printed will depend on how many circles you will need to cut out. 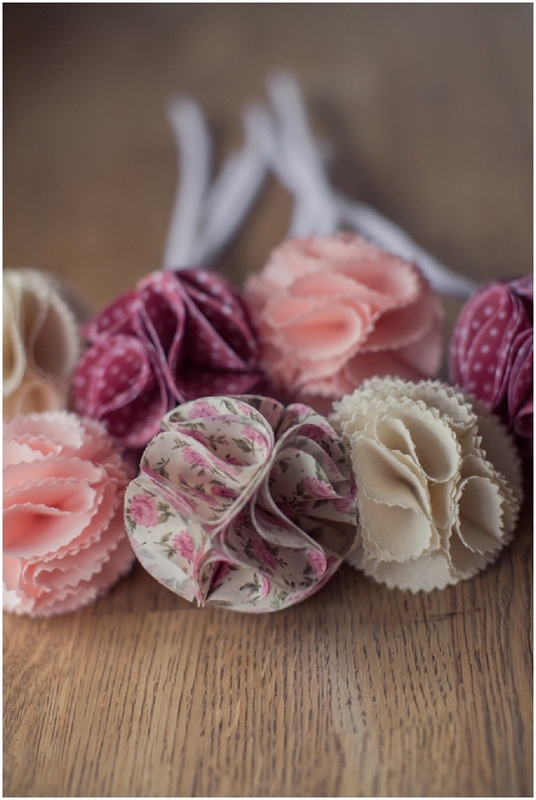 For plain fabrics you will need to cut out 14 circles per flower. 7 for each side of the flower. For printed fabrics you will need to cut out 20 circles as these will be double sided and each half of the flower has 10 circles. Printed fabrics need to be double sided as when folded you can see the printed design on both sides. 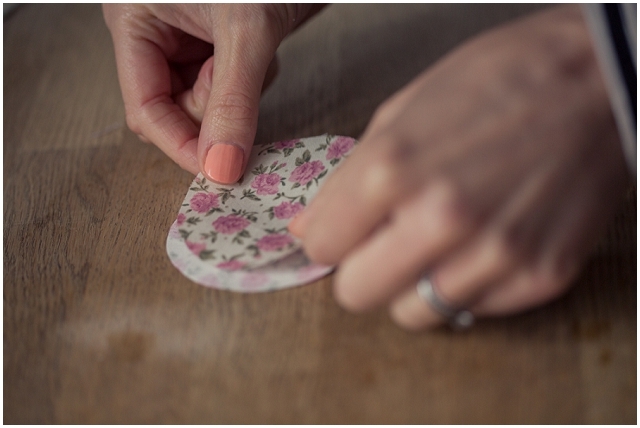 Once your circles are drawn onto your fabrics you can cut them out using fabric scissors or pinking scissors. 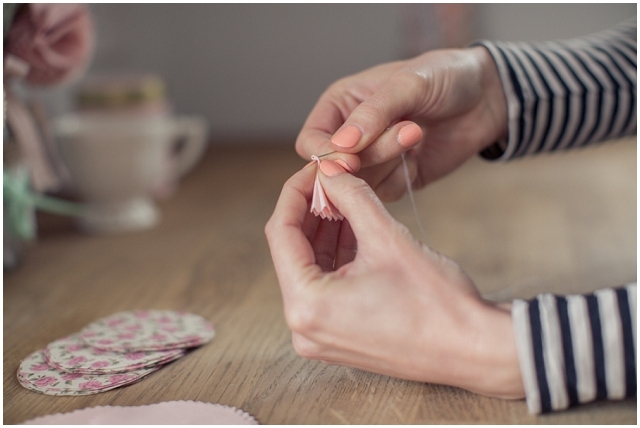 Pinking scissors give your fabric a detailed jagged edging which creates a pretty flower shape once folded. It is nice to have a mix of pinking edges and normal edged flowers in your bouquet as they look like a range of different flowers when all tied together. When your circles are cut out you need to construct each half of the flower separately. 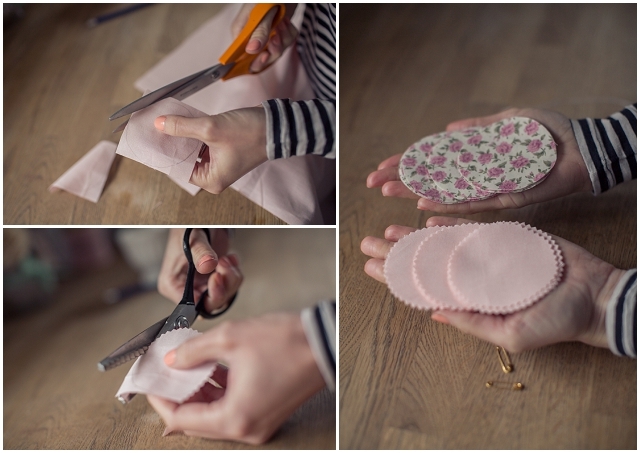 Starting with the plain fabric circles – Get your circle and fold in half, then in half again. Holding the folded fabric with the open curved side to your left, a straight side along the top and the straight folded side to your right, you then take your threaded needle and make a stitch through the top right corner. Then take your needle back through the 1st circle. Then repeat this process to create the other half of your flower. To create the flower stem you need x3 pipe cleaners per stem. You wind x2 pipe cleaners together creating a thicker stem. 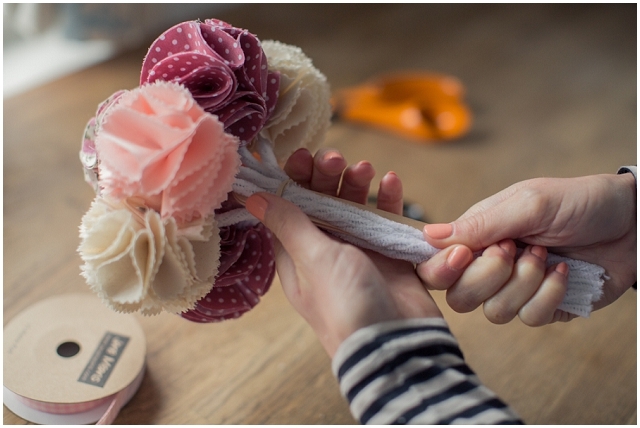 To attach the flower halves to the stem you use your hot glue gun and take x2 flower halves. 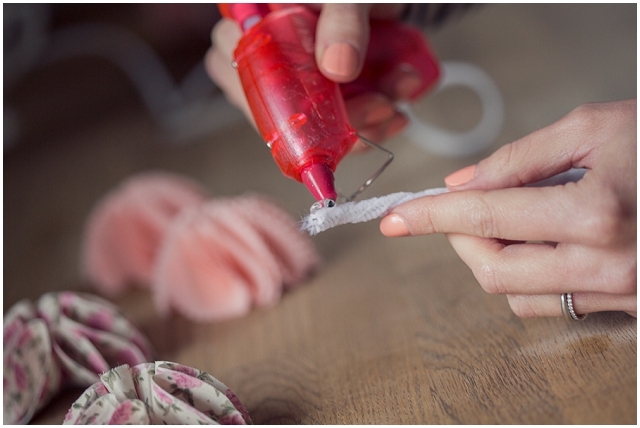 Put glue over the top of one of the pipe cleaners. You then carefully place the flat side of one of the flower halves onto the pipe cleaner and press firmly. You then glue the reverse of the pipe cleaner and repeat this process, placing the flat side of the flower against the pipe cleaner and push together firmly. 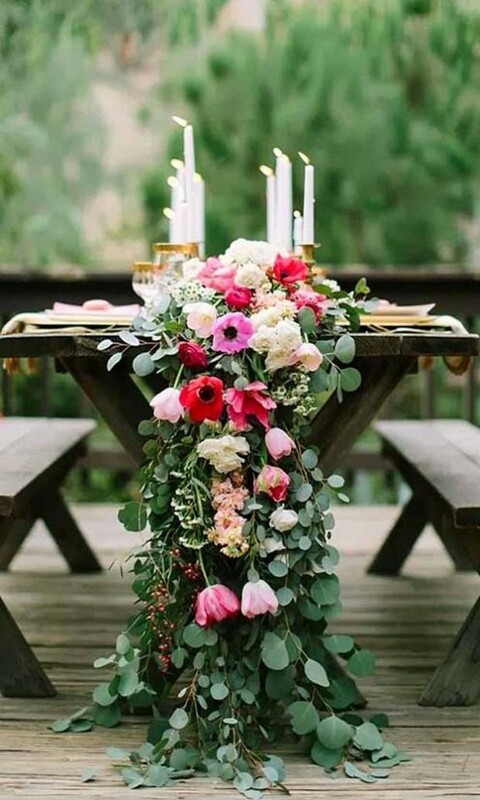 Gather your flowers together and arrange your posy how you would like it. Once you have arranged your flowers get x2 lollypop sticks. On one lollypop stick, put a dab of glue at either end and place the other lollypop stick on top. Insert the sticks through the middle of the pipe cleaners up into the flowers. 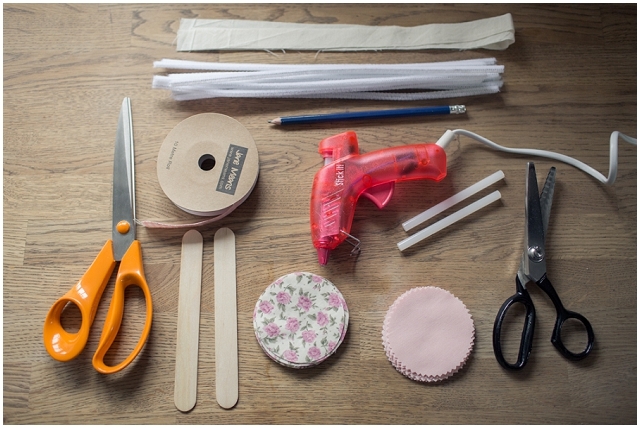 Then tie an elastic band tightly around the pipe cleaners and sticks. 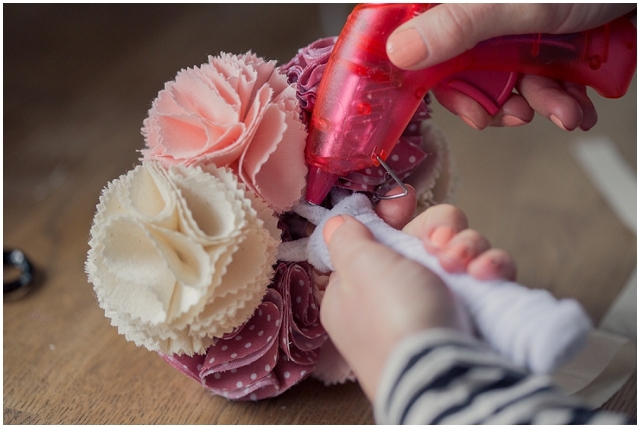 The lolly pop sticks create strength and make the posie sturdy and secure and the elastic band holds everything in place so the flowers do not move when you are tying your posy together. Continue this process right to the bottom. 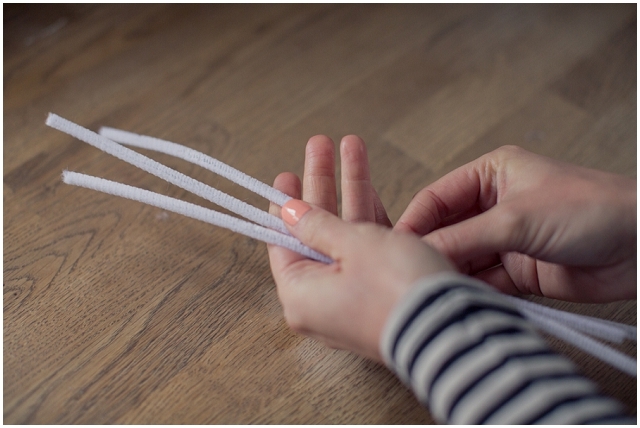 Cut the ends of your pipe cleaners to the length you want. I find cutting them where the lollypop stick ends is the perfect length. 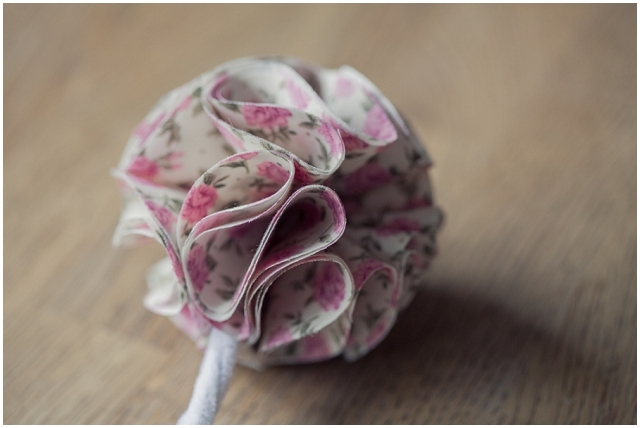 Start wrapping your fabric strip as close to the flower heads as possible. You want to cover up the pipe cleaners as best as you can. 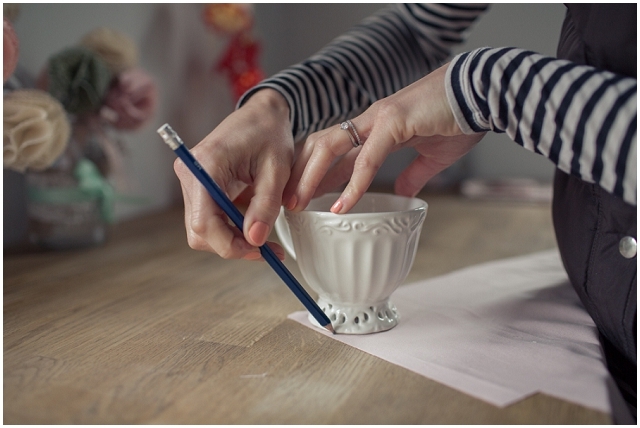 Turn your posy upside down and place hot glue onto the bottom of the posy handle. Then fold one side of the fabric onto the glue. Place more glue over the top and fold the other side down. Repeat this until all sides are glued down and the bottom looks neat and tidy. This process is much like wrapping a present. It will seal off the ends and stop your posy handle from unwrapping. 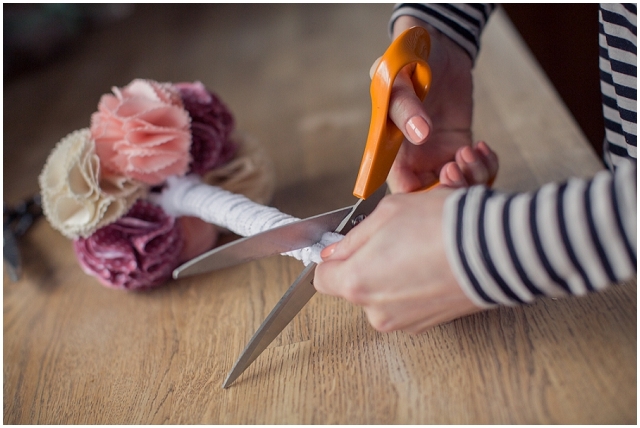 To finish off your posie cut a length of ribbon and tie it around the handle into a bow. If this is all a bit too much hard work you can always buy one directly from me at my website. Select from a choice of colours and if you have a specific colour palette please do get in touch. The bridesmaid posies not only look beautiful, they are also the perfect gift and keepsake for your maids. As well as the bridesmaid posy, I also make a bridal bouquet which is larger and is made from 12 flowers. Still as fresh in years to come as it was the day it was made, it is the perfect reminder of your special day. 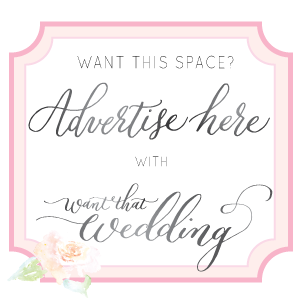 To personalise your bouquet you can always purchase a bouquet token from me which can have your names and wedding date printed on and is then tied around your bouquet. 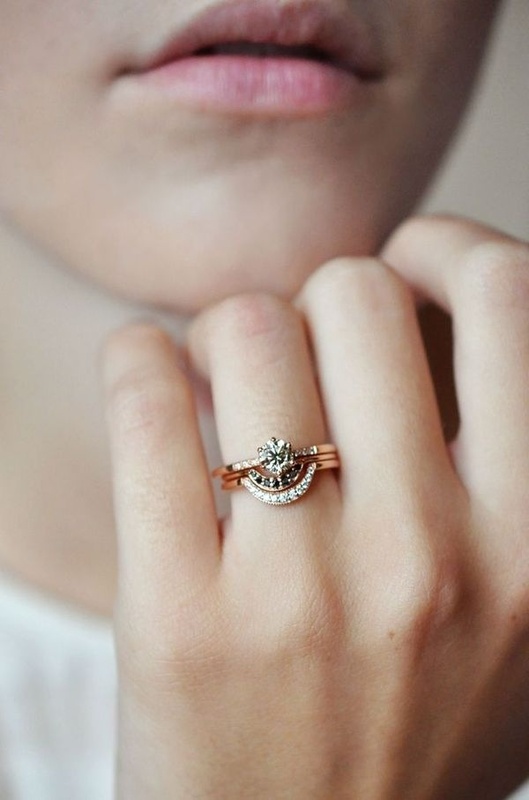 The perfect personal finishing touch!! 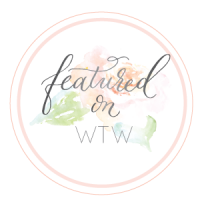 Thank you so much for sharing this fab tutorial Alex! Ladies if you wanna see the bouquets in action, Alex made them for her own wedding too! 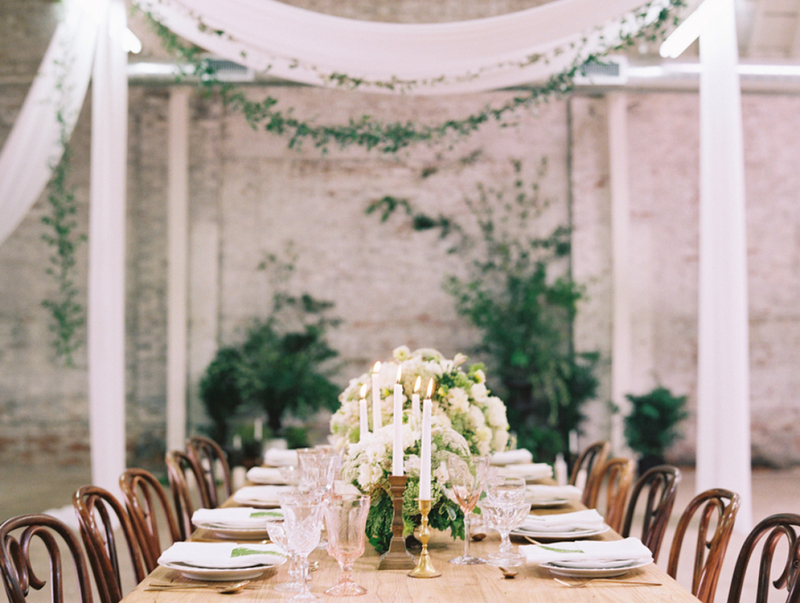 A Country Cottage Styled Garden Wedding. 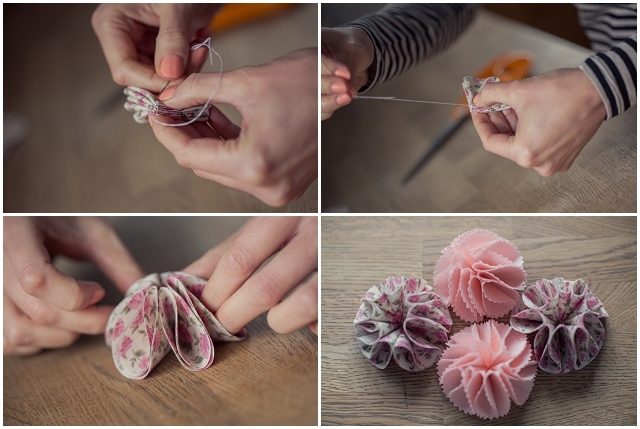 Oooh these look so cute, great tutorial. 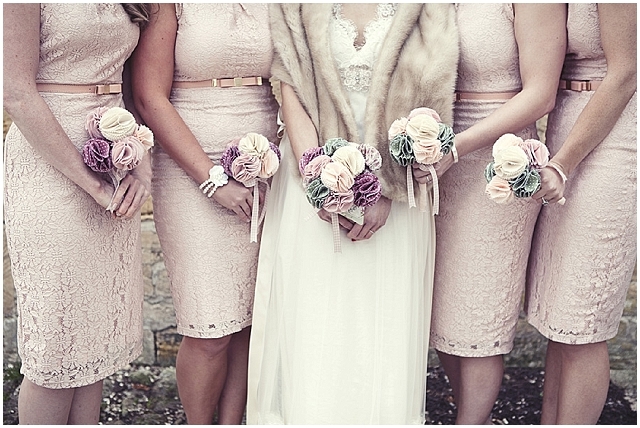 Lovely bouquet and great fun to shoot!